In our teenage, we used to think pimple breakout is a skin problem that will disappear with the time. But a majority of people suffer from this skin problem even in their 20s and 30s. This skin problem is caused because of the excess production of oil, clogged pores, and dead skin cells. To combat this problem, you can easily try some simple yet effective home remedies. 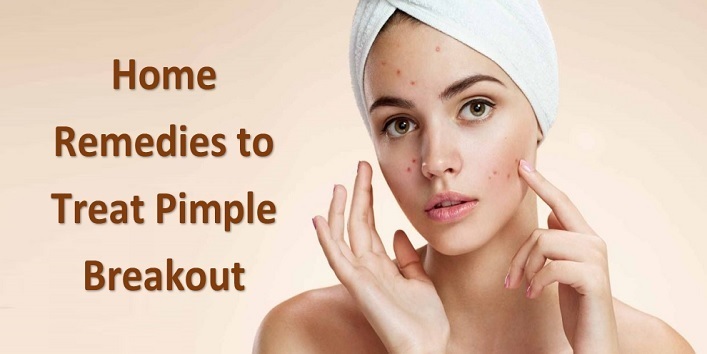 So, in this article, we have shared some home remedies to treat pimple breakout. 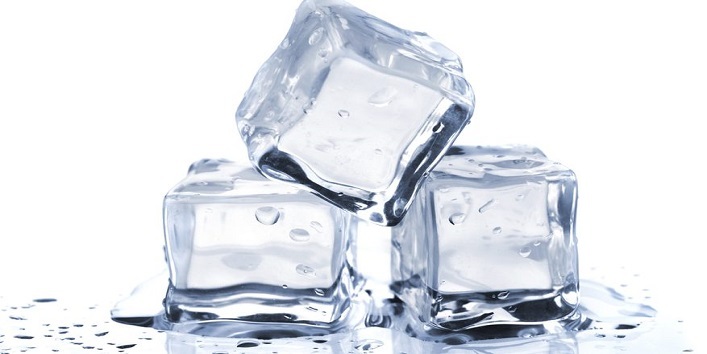 Ice cubes are cold enough to effectively destroy the bacteria that causes a pimple and also removes the dead skin cells. Take a clean washcloth and wrap few ice cubes in it. Now, gently place it on the affected area and press for few minutes. Later, wash your face with cold water. Use this remedy 2-3 times a day to combat this skin problem. 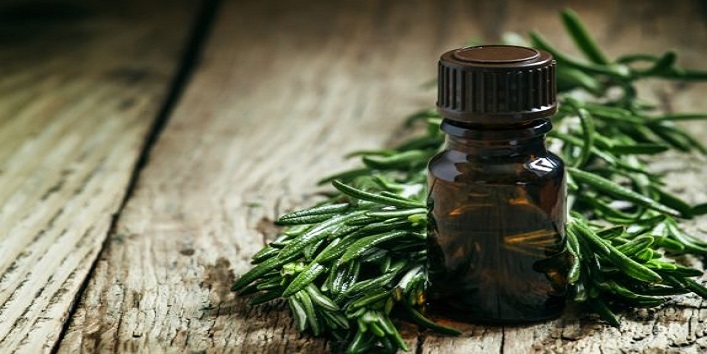 Tea tree oil is full of exfoliating and anti-bacterial properties that effectively treats the pimple breakout and also prevents pores clogging. Take a small bowl and blend 1/2 teaspoon of coconut oil with 2 drops of tea tree oil. After that dab the mixture on the affected area and leave it for 3 to 4 minutes. Then, wash your face with cold water. Use this remedy once in a week to get a pimple free skin. 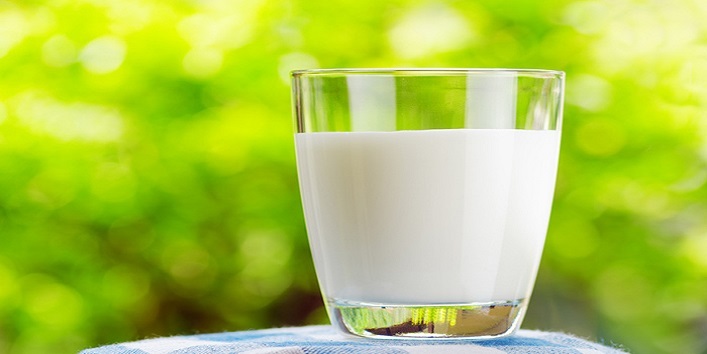 Raw milk contains anti-bacterial properties that can help in combating pimples in an effective way. Just dab some cold milk on the affected area and leave it for 10 minutes. After that, wash your face with cold water. Use this remedy for 3 to 4 times a week to get the best results. Also read: Want Pimple-Free Skin? Try These 5 DIY Neem Recipes! 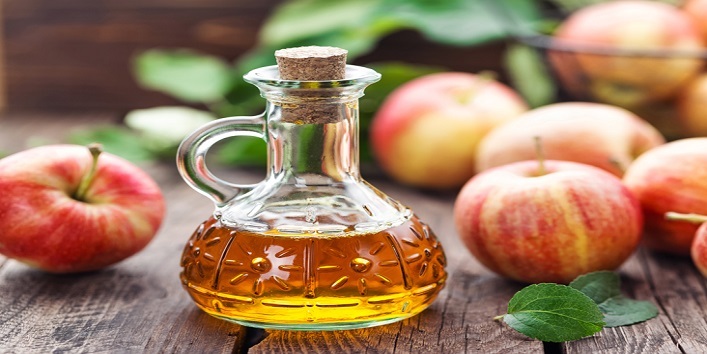 Apple cider vinegar is one of the best ingredients to treat pimple breakout. This simple natural ingredient can kill the infection causing bacteria effectively and also cleans up the pores. Mix 2 drops of apple cider vinegar with 1 teaspoon of distilled water. After that soak a cotton ball in it and apply it to the affected area. Use this remedy 3 to 4 times in a week to get rid of this skin problem. Baking soda is a popular skin care ingredient which has antibacterial properties that also helps in dealing with pimple breakout. 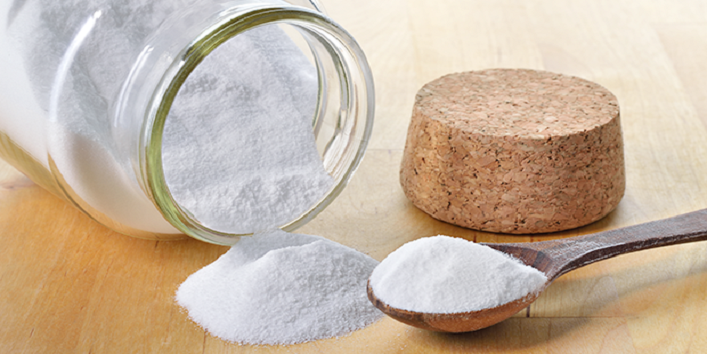 Just mix a pinch of baking soda with 1/2 teaspoon of water. Now, apply the mixture to the affected area and let it stay for 5 minutes. Later, wash your face with cold water. 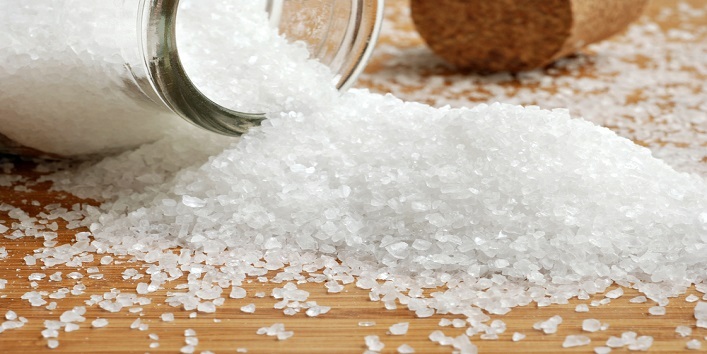 Epsom salt is loaded with the anti-inflammatory properties and for this reason, it is an effective remedy to treat pimple breakout. Take a small bowl and blend 1 teaspoon of rose water with a pinch of Epsom salt. After that, apply the mixture to the affected area and leave it for 3 to 4 minutes. After that wash your face with cold water. Repeat this remedy once in a week to get rid of pimples. 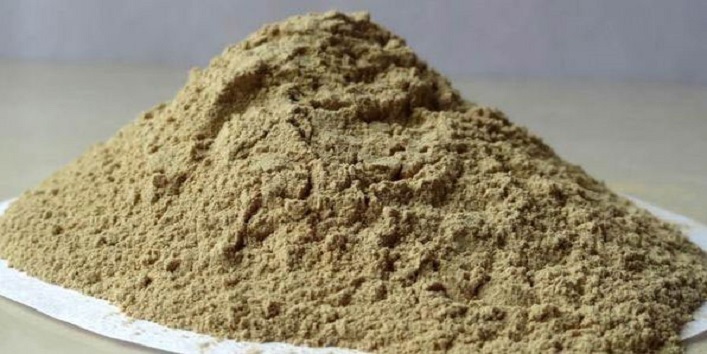 It is an age-old remedy to treat various skin related woes. Fuller’s earth is full of anti-oxidants that can clear out the pores and also prevents pimple breakout. Combine fuller’s earth with rose water and then apply the paste to the affected area. Leave it for 10 minutes and later wash your face with cold water. Use this remedy 2 to 3 times in a week to get rid of this skin problem. So, these were the few home remedies to treat pimple breakout.